Posted July 31st, 2014 by emiliogarcia & filed under Investigations. Posted July 18th, 2014 by emiliogarcia & filed under Foreign Practices Laws. 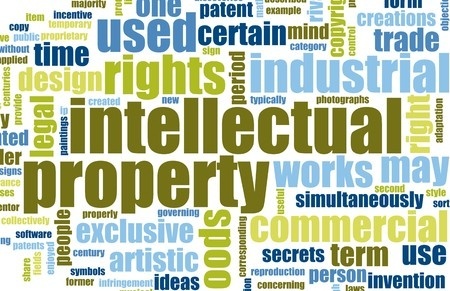 Should I Do Intellectual Property Training? Posted July 7th, 2014 by emiliogarcia & filed under Training.